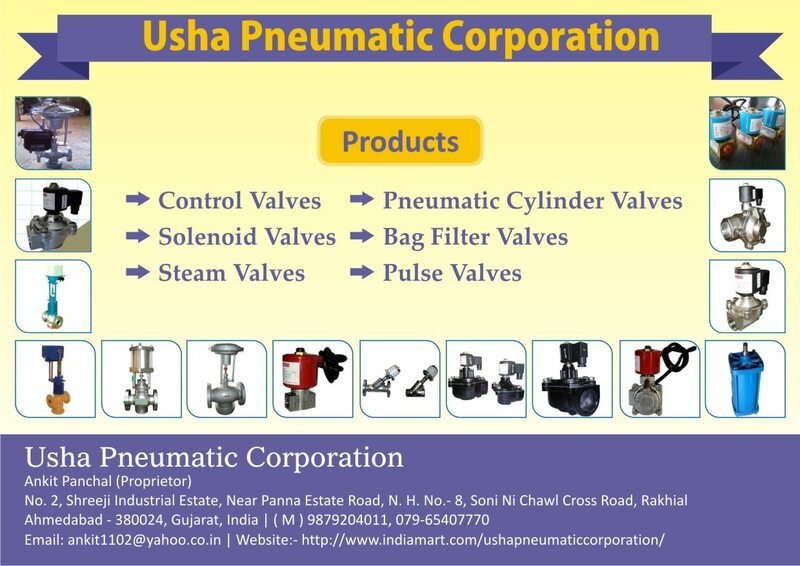 We Usha Pneumatic Corporation are manufacturer of Cruzex Brand Pneumatic Valves like, Solenoid Valves, Control Valves, Pneumatic Cylinder Valves, Bag Filter Valves, Steam Valve, Pulse Valve since 1997. Direct Acting Solenoid Valve. We “Usha Pneumatic Corporation” are the owner of the Brand “Cruzex”. We are now a leading prominent manufacturer and supplier of Direct Acting Solenoid Valve. These product is designed preciously and shaped well in accordance to suit all the necessary requirements. 2 x 2 Direct Acting Solenoid Valve are always developed using quality raw material.